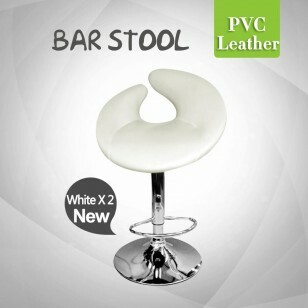 Shopping bar stools online? 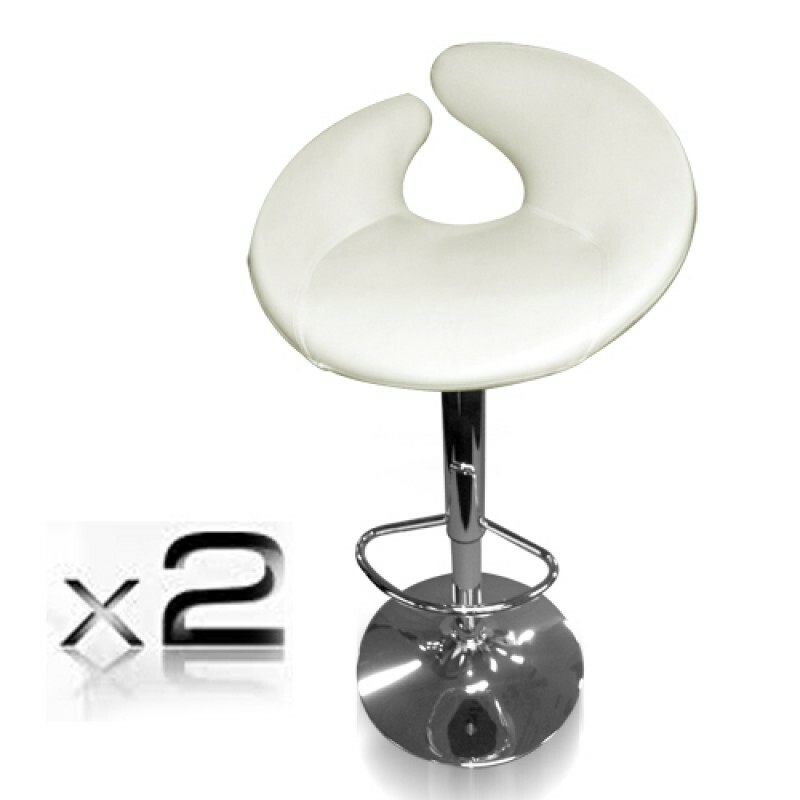 This Deluxe Black Height Adjustable PU Leather Bar Stools x2 BLACK belongs to a kind of must have furniture for any modern home. 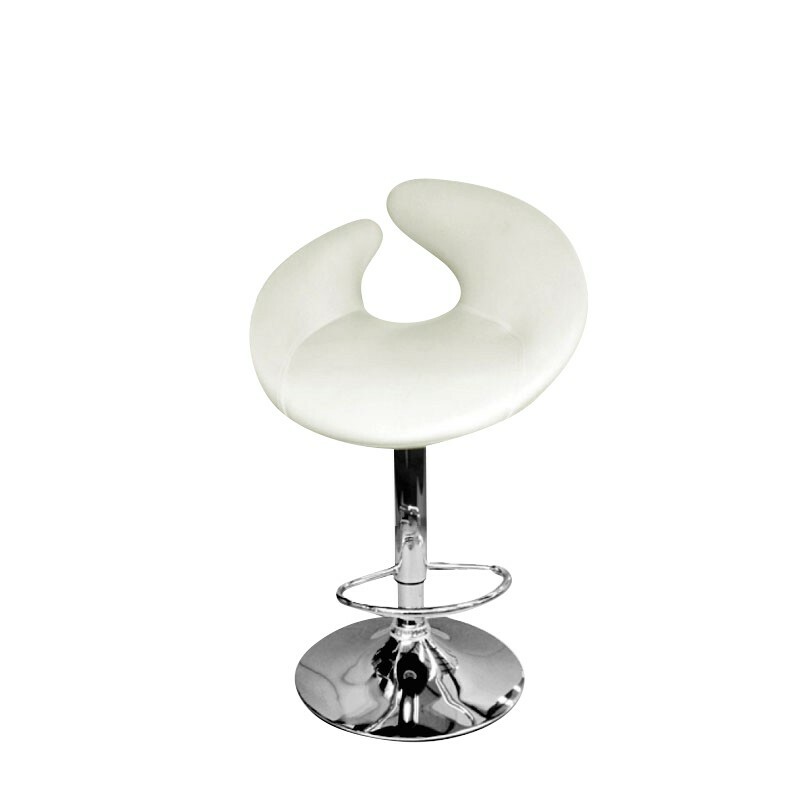 Gorgeous modern bar stools are perfect for any kitchen/ bar area, so simplistic in design this stool will bring elegances to any interior. 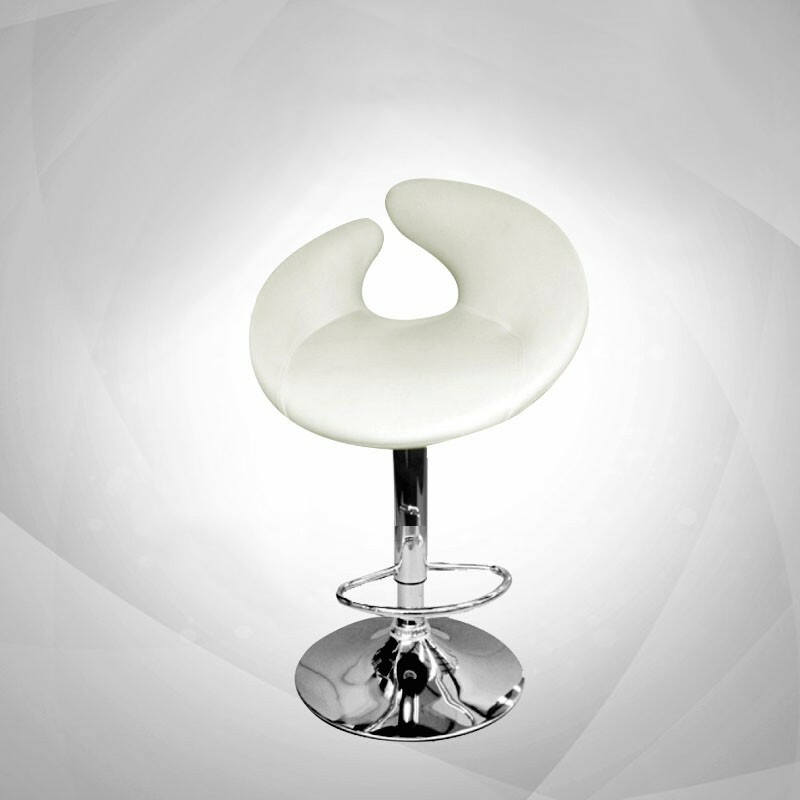 With fully adjustable height and swivel base, finished in high shine chrome with a sturdy footrest for extra comfort. 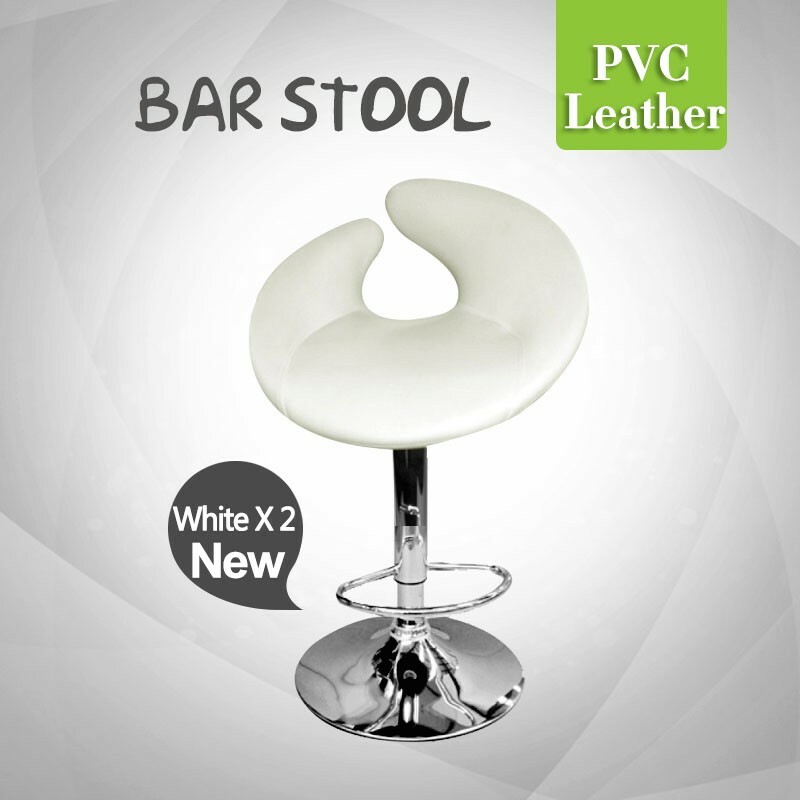 This high quality bar stool is stylish and affordable so you too can have the stylish designer interior that you’ve always dreamt of. Why not add some colour to your dinning area? Colour will make different areas look brighter and more uplifting. Wouldn’t it be great to wake up and walk into a beautiful kitchen furnished with a splash of colour to start your day?